Macau is a Special Administrative Region of the People’s Republic of China. 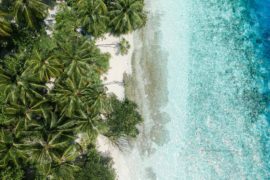 It is a former Portuguese colony and was the last remaining European colony in Asia until it was given back to China in 1999. Macau is one of the world’s richest cities and is known for its many striking casinos and hotels. 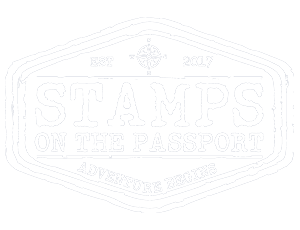 It has also an amazing old city, Portuguese stile, which is a UNESCO World Heritage Site. 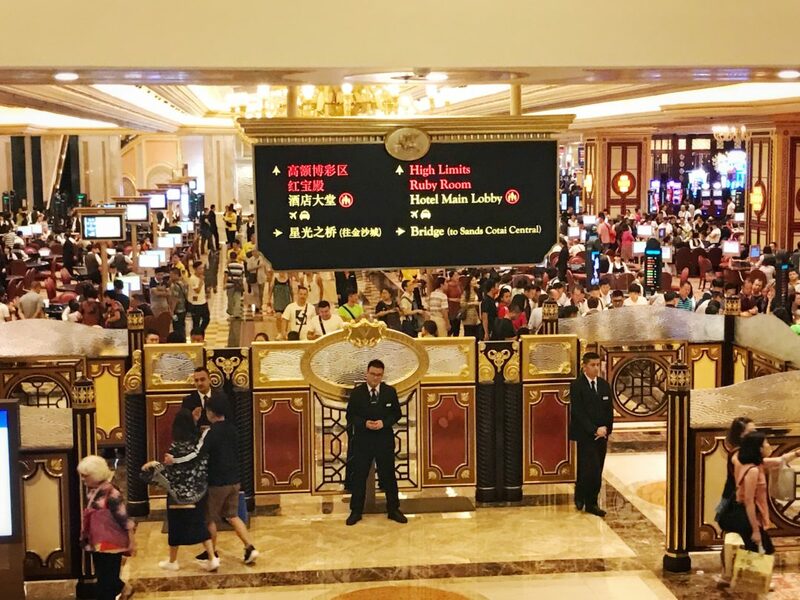 So, you must probably be wondering Macao or Macau, which one is the correct spelling. 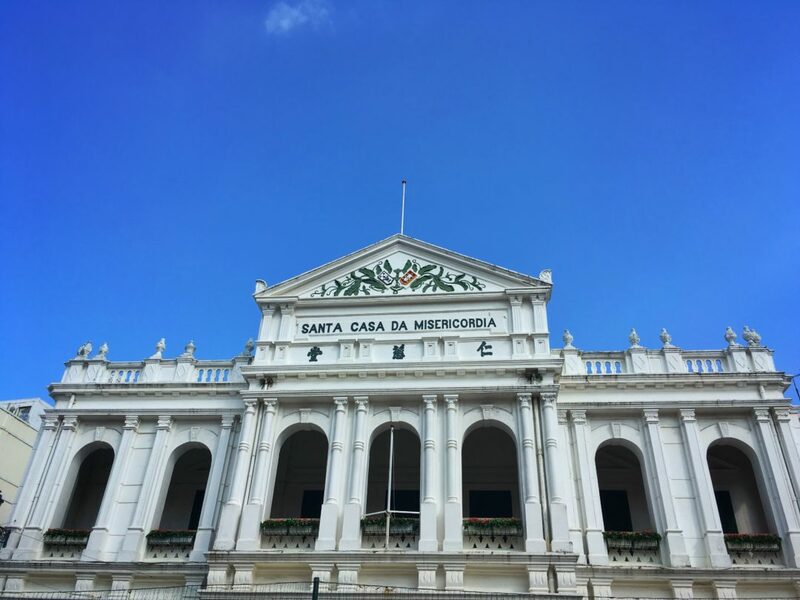 I know, I was wondering myself the same thing…Macao is the traditional Portuguese spelling. 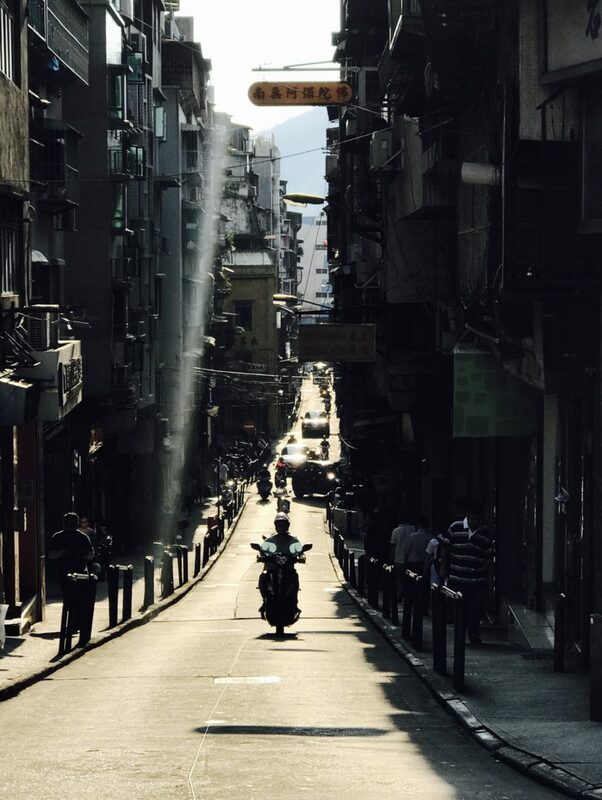 However, since the transfer of sovereignty over Macao in 1999, the government of Macao considers both “Macao” and “Macau” to be acceptable. 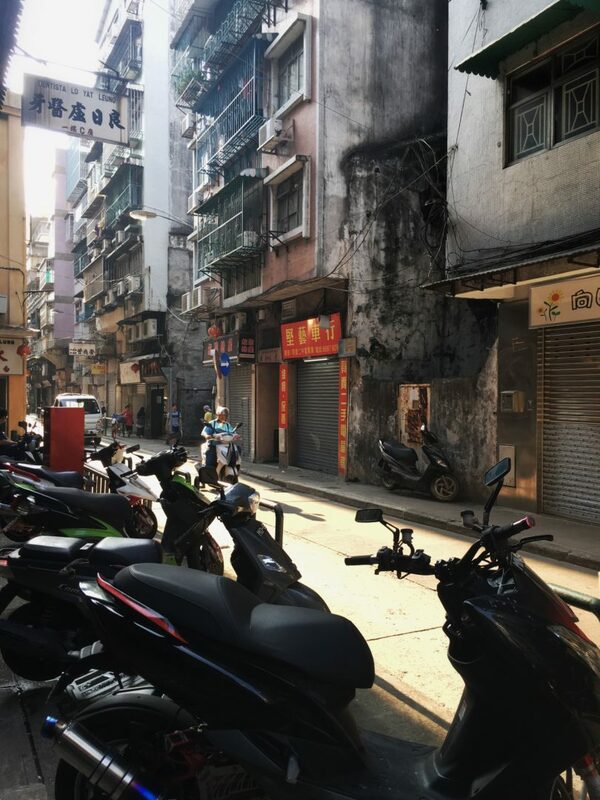 Being already in Hong Kong, a day trip to Macau it was a must. 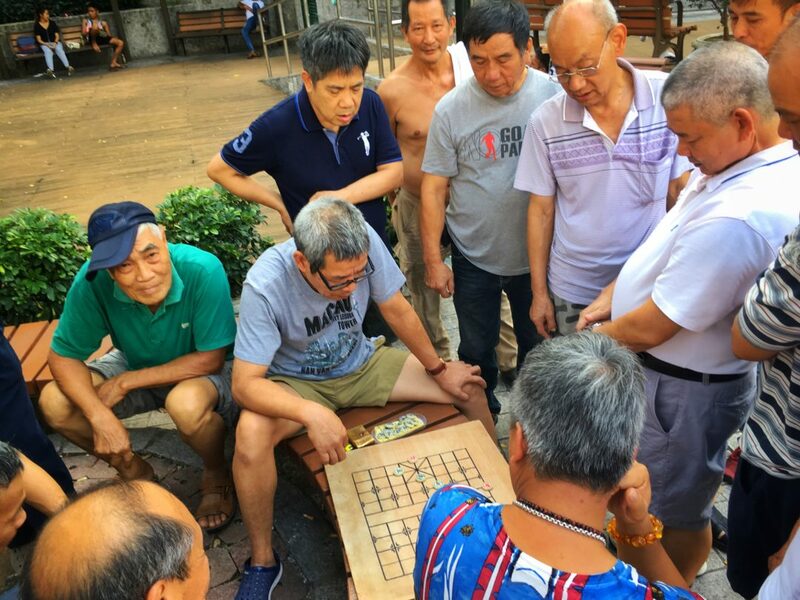 One-day trip to Asia’s well-known gambling mecca and paradise for gourmands. 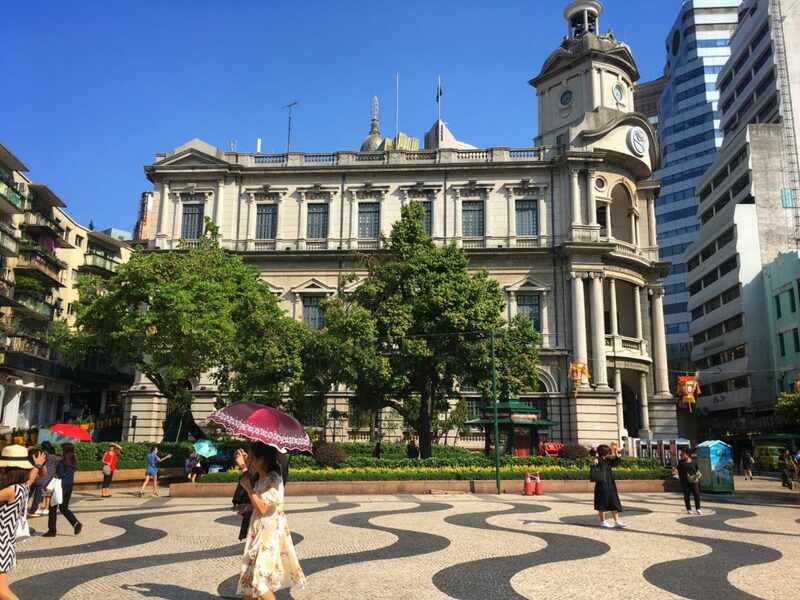 It is a city with a combination of Portuguese historical heritage and traditional Chinese culture. 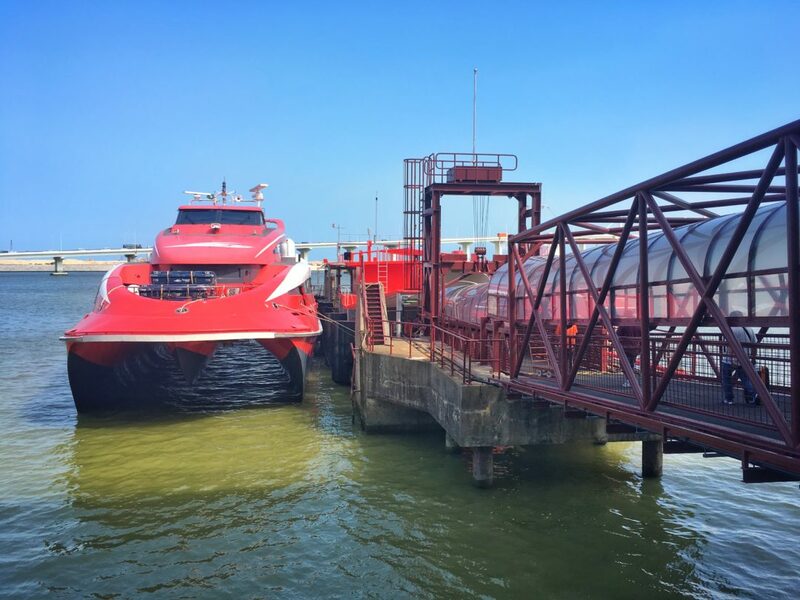 There are two ferry terminals in Hong Kong which provide transfer between Hong Kong and Macau: Hong Kong China Ferry Terminal and Hong Kong Macau Ferry Terminal. The journey from Hong Kong to Macau takes around 1 hour. 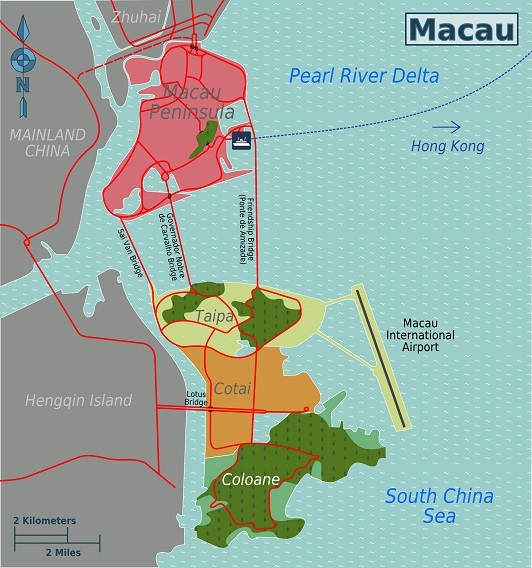 Basically Macau is formed from the Peninsula itself and the islands of Taipa and Coloane, which are now connected by landfill forming Cotai, which is piece of newly reclaimed land between Taipa and Coloane islands that has made two independent islands become one island. 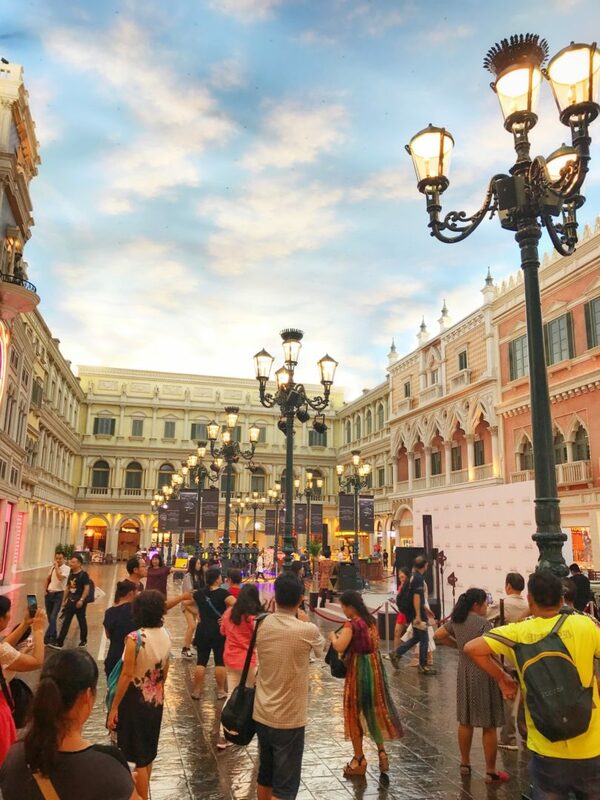 Cotai was created to provide Macau with a new gambling and tourism area since the city is so densely populated and land is scarce, and many hotels and casinos can be found in the vicinity of the “Cotai Strip”. It was already lunch when we arrived in Macau. The first thing we did was to line up for a bus ride to the old city. 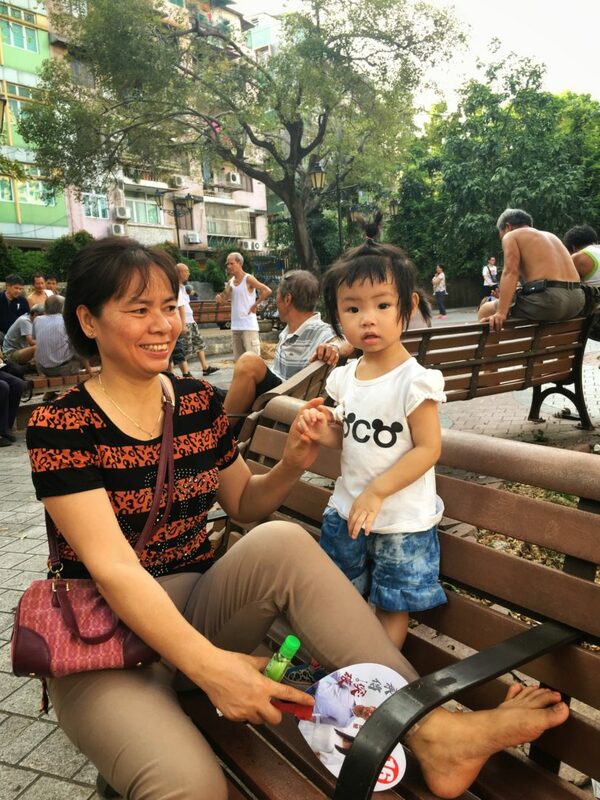 In Macao, most of the Macanese speak Cantonese and English. For the elderly, they speak Portuguese language as well. For the road sign, it is written in Chinese and Portuguese everywhere. 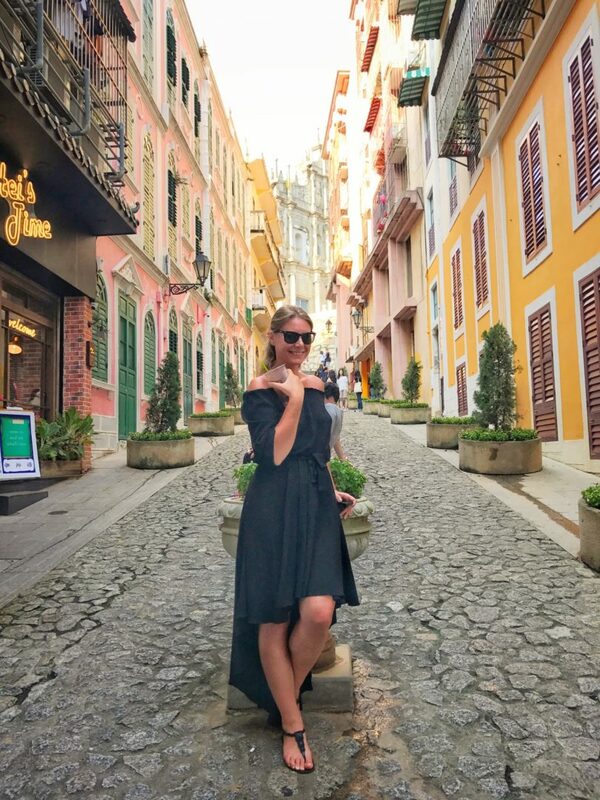 We arrived quickly to the Senado Square, which is a European inspired architecture old city with cobblestone streets and a Portuguese feel. 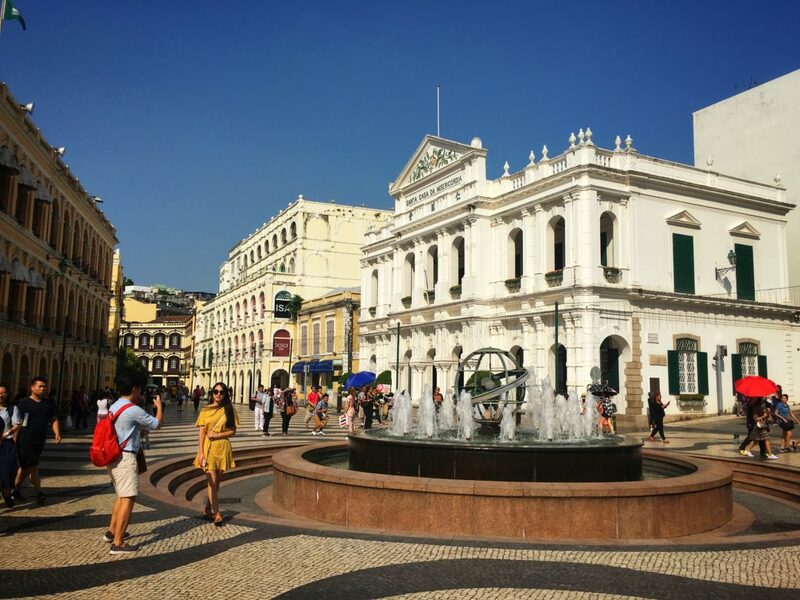 We started our walk from Senado Square towards and St. Dominic’s Square, where it is St. Dominic’s Church, which was established in 1587 through the efforts of three Spanish Dominican priests. After taking pictures, we walked down another alley R. de Sao Paulo which led to directly to St. Paul’s Ruins. To get closer to the Ruins, you may either climb the steps or pass through Calcada de Sao Paulo. 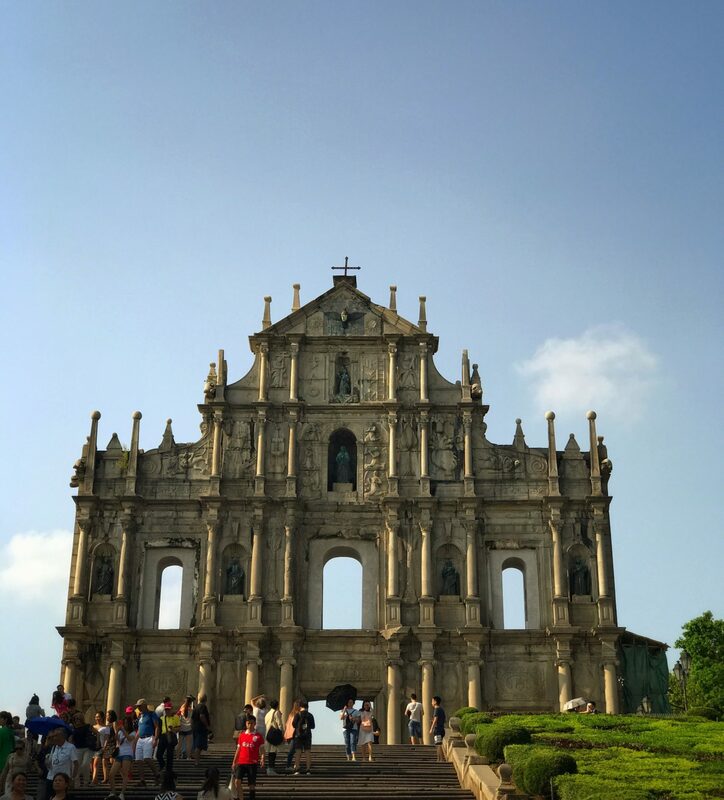 The Cathedral of St. Paul used to be one of the largest cathedrals in Asia. It was destroyed in a fire in 1835, now it remains only the façade. What I love about this street is you can find many good foods and traditional things here. Portuguese Egg Tarts is one of the must-try foods in Macau. 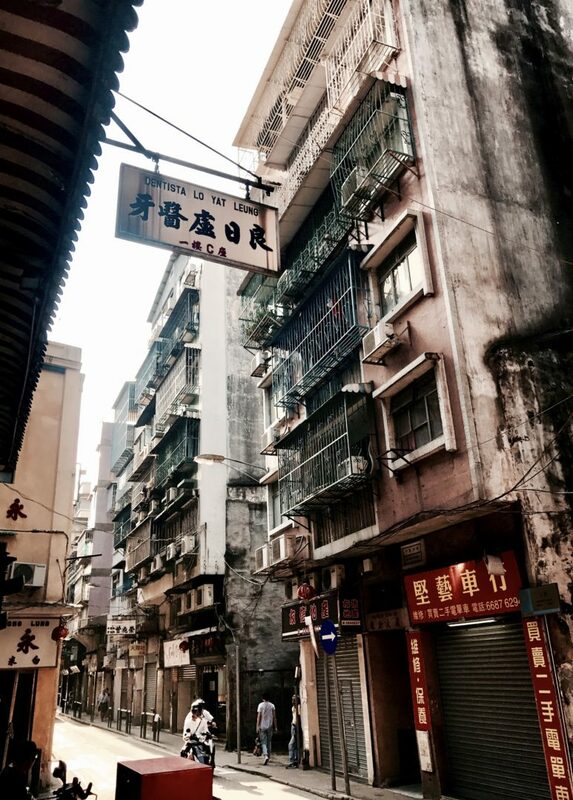 After this long stroll around this old city we took a bus directly to the gambling parts. We couldn’t miss it. 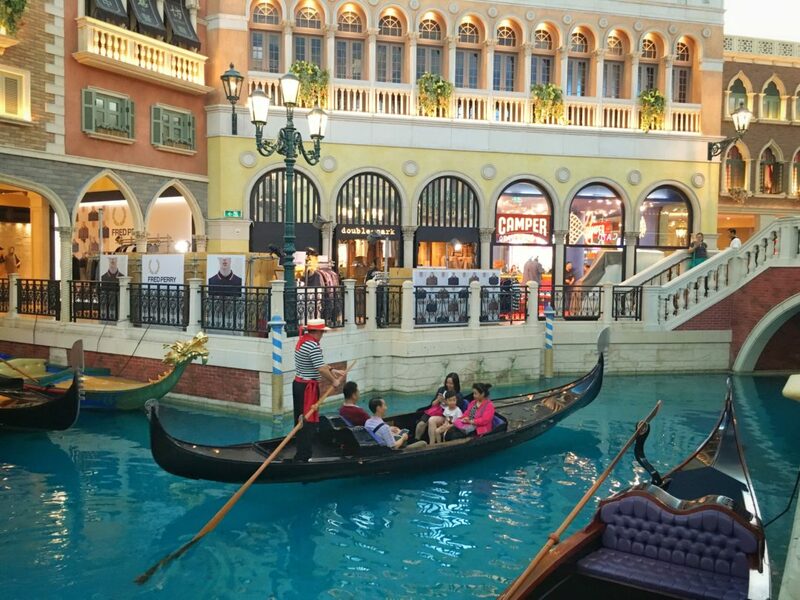 We choose to visit The Venetian, which is a luxury hotel, casino resort and shopping mall, owned by Las Vegas Sands. The building is HUGE! 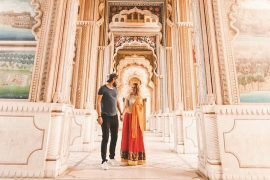 It is known as the seventh largest building in the world. 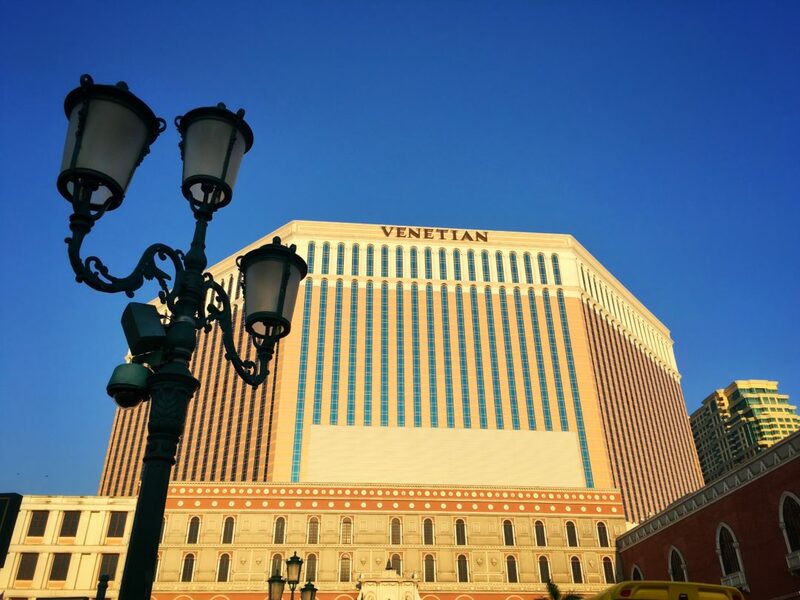 In addition, the Venetian Macao has the largest casino in the world! It has an indoor artificial Venice city. 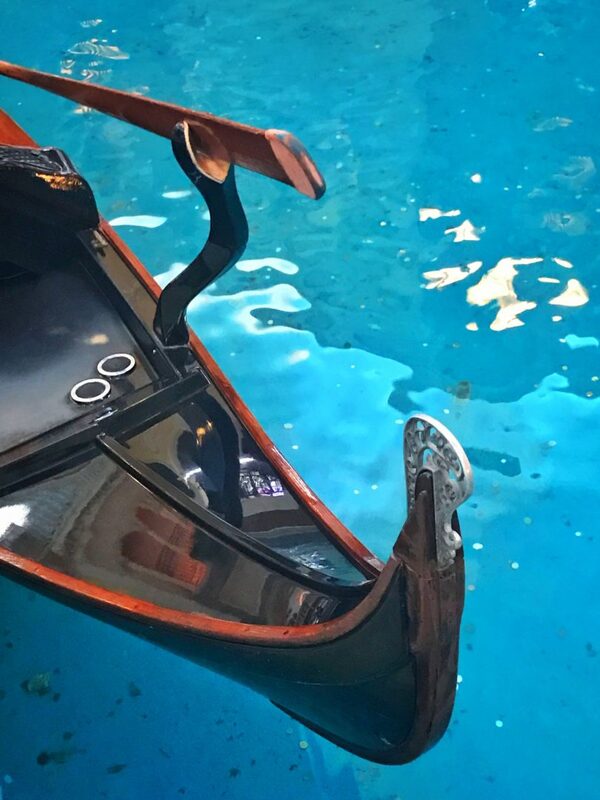 There are three canals that offer gondola rides: Grand Canal, Marco Polo and San Luca, with all the Italian singing and everything. 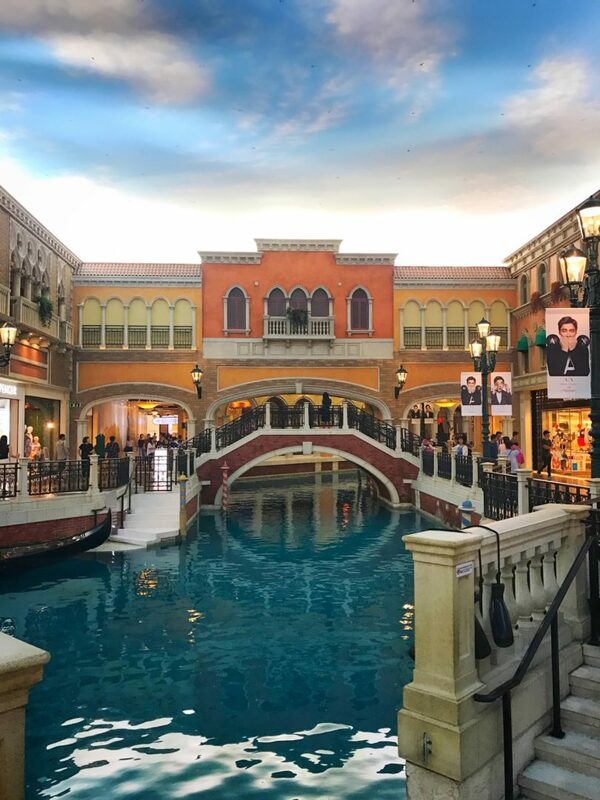 For course, the original Venice can be copied but none of the less do not miss the Venetian Macao if you are visiting Macau, put this in your bucket list. After the visit we took a free shuttle ride from The Venetian to Macau Ferry Terminal. 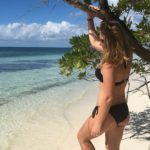 I wish we had 1 more day to explore this amazing place. Maybe next time we won’t have such a brief visit.